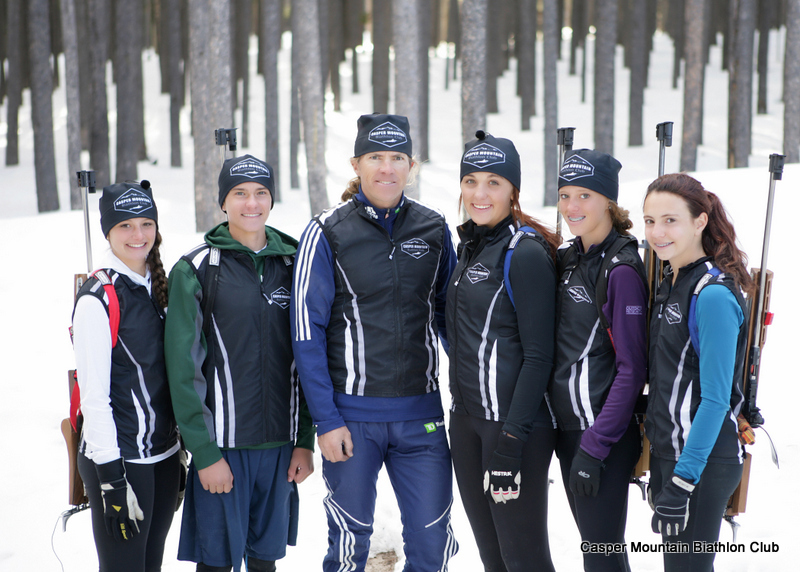 The CMBC Junior Development Team will educate and train athletes on how to become successful Biathlon competitors. The program will provide athletes 9 to 20 years of age the opportunity to train and compete at a higher level with the goal of becoming a competitive racer. Athletes will learn the importance of sport specific training, technique, strength, endurance, agility, precision, accuracy and speed. This will be accomplished through year round training with a group of highly motivated athletes and coaches, individualized training plans and race support. These components will be combined with the camaraderie and teamwork required to foster the positive working environment necessary for success at the competitive level. CMBC also utilizes quality assistant coaches to facilitate workouts. Assistant coaching staff still TBD. Team members can participate in all CMBC activities at no additional costs. 2013/2014 Elite Team: Kit Kat Gruner, Jake Pearson, Coach Rob Rosser, Rylie Garner, Chloe Sale and Madison Tinker Madsen. 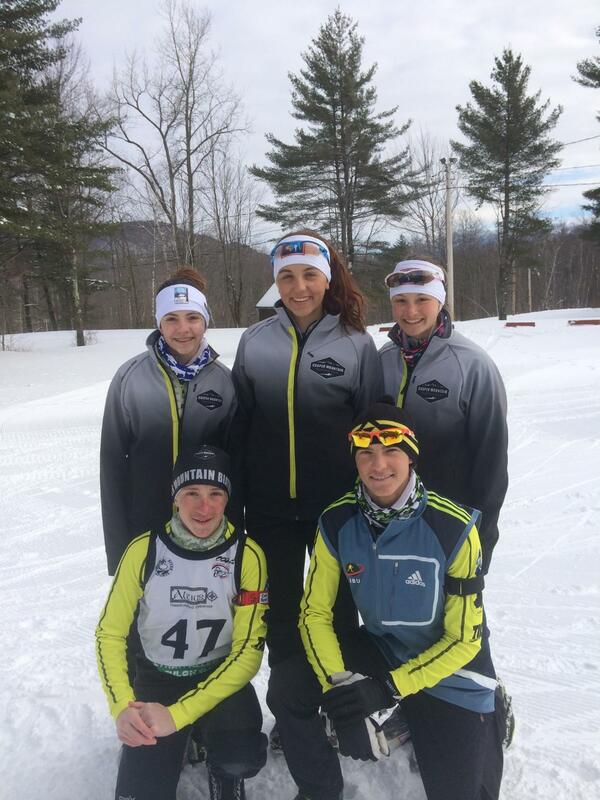 Team CMBC at US Biathlon Nationals. Madison Tinker, Rylie Garner, Katherine Gruner, Christian Bjorklund and Jake Pearson.